Get Reel Productions is a full service media firm that provides videography, photography and aerial services to corporate, non-profit and real estate clients in the New York and lower New England areas. Our award-winning creative team can turn your idea into results! 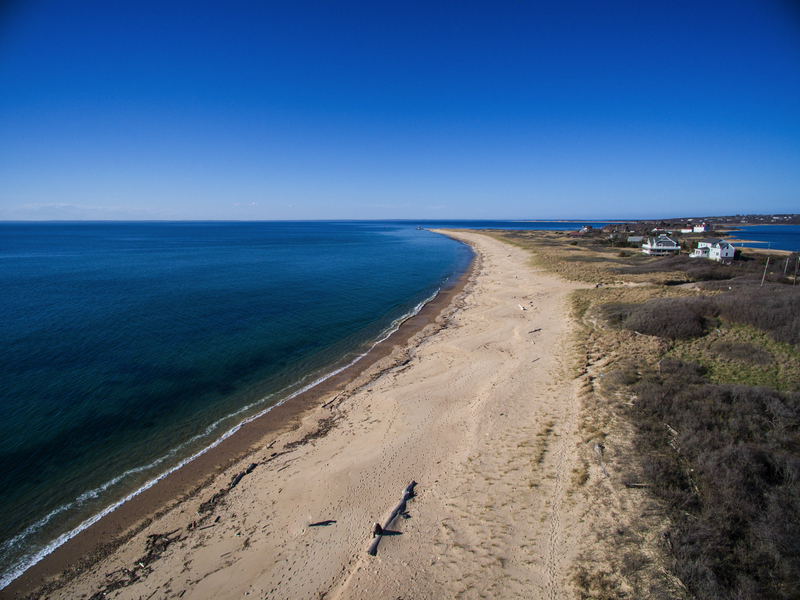 Through our sister company, NY Helicam, we can provide low altitude aerial videos or photos. Help sell your property with a birds-eye view, or show things from a different perspective. Do you want to bring Google Streetview inside a home or commercial establishment? We can create a 3D image that your customers can walk through – just like if they were on a Google map. We’re partners with Matterport – a 3D imaging company. 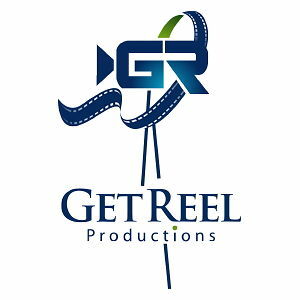 Get Reel Productions, LLC is a media company providing specialized films and digital media marketing tools for corporate, non-profit and real estate use. We’re located in Westchester County, 30 miles north of New York City. We cover lower New England, lower New York State and upper New Jersey. We use movie quality, state-of-the-art cameras and the latest in digital video editing technology to envision, create and produce the finest video that will be the highlight of your public or private video reel. Samples of our recent client work are available here. We also provide digital marketing support and live production services to our clients. We love what we do and we hope you do too! Our greatest pleasure is producing a product that truly supports our client’s goals – whether it is documenting a program, raising money, or improving communications with employees and customers. 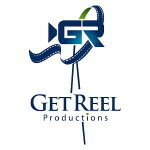 Meet the Get Reel team. Samples of our latest work. Profile of the NY Rangers Team Captain. Short film on how a young mother supports her two children with cerebral palsy. Your next media project will be fun. Our bread and butter is helping you tell your story – and reach the people you want to tell it to. We will work with you to formulate your objectives and “brief” for the video, then we will manage and produce the video from start to finish. Our team has years of experience in filming and editing so you can be sure of a high quality product that satisfies your needs. Get Reel has produced videos for corporations, small business and nonprofits on a wide variety of topics from marketing to historical documentaries. A real estate video can more accurately display a property and give it more of a three-dimensional look and personality that photos can’t duplicate. We offer a complete end-to-end solution for your videography needs from filming, to narration, to final production and hosting. We can handle situations from aerial shots to complex interior and exterior lighting. 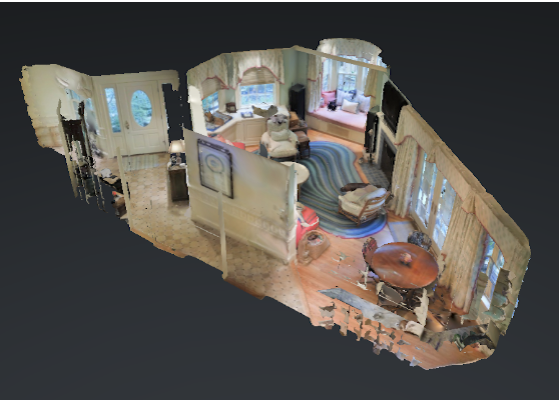 Need a 3 Dimensional Interior Scan? We can handle it. Our equipment is state-of-the-art – our video is always shot in high definition and 4K, to maximize the quality, tonal range and beauty of the home. Our sister company, NY Helicam, can provide aerial shots for your home or business. We have completed projects for real estate clients, corporations, and conservation organizations. We can also stage your home or business location for sale. We have a Certified Staging Professional on staff who can guide you and help you prepare your home. We have designed web sites for dozens of clients, with and without video – and won awards for our clients! Highly customized web sites are our forte. We’re not limited to WordPress (though we like it). Need help in creating a social media marketing campaign? We can help you develop a plan and ongoing program for utilizing social media to get your message out. Maybe a series of videos and posts over ten to twelve weeks is what’s needed, or a short, intense campaign that focuses on building an audience on the internet. We can produce the videos and marketing tools, get them placed, and seen! Anyone who needs help creating a professional, compelling video need look no further than Get Reel Productions! Linda and Lyle were outstanding partners – they dove into the project with enthusiasm and curiosity – ultimately producing material that brought our seasoned executives to tears! Can’t recommend them highly enough – the process; the product – outstanding. I would work with them again in a heartbeat. Linda is a true professional and a pleasure to work with. She is a great listener, a talented editor, and delivers a beautiful finished product. Working with Linda Kallner at Get Reel Productions was a wonderful experience, from our initial brainstorming meeting to the final viewing of our company’s videos. Linda really listened to our needs, devised an original concept and executed the videos with great skill and creativity. The videos exceeded my expectations! Linda was an absolute pleasure to work with and made the entire process easy, stress-free and extremely enjoyable. I highly recommend Linda and her wonderful team. I can’t wait to make our 3rd video with Get Reel Productions!